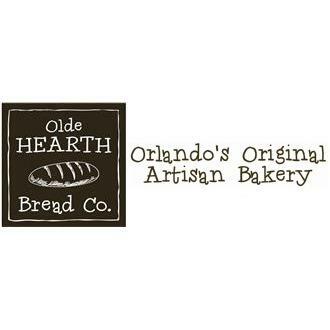 Olde Hearth Bread Company, Orlando, FL's, original artisan bakery, serves the area’s finest hotels, restaurants, and caterers with natural, fresh-baked breads and rustic breakfast pastries. Olde Hearth’s commitment to quality has helped earn numerous awards and accolades, including the “2007 Entrepreneur of the Year” by Mercantile Commercial Capital and “2008 Industry Recognition” award from the Seminole County Chamber of Commerce. Our bakers can provide the best bread from artisan bread to almost any pastry you desire, croissants, cookies, coffee and more! If you are in the area and would like some local fresh bread, then Olde Hearth Bread Company is the place for you. 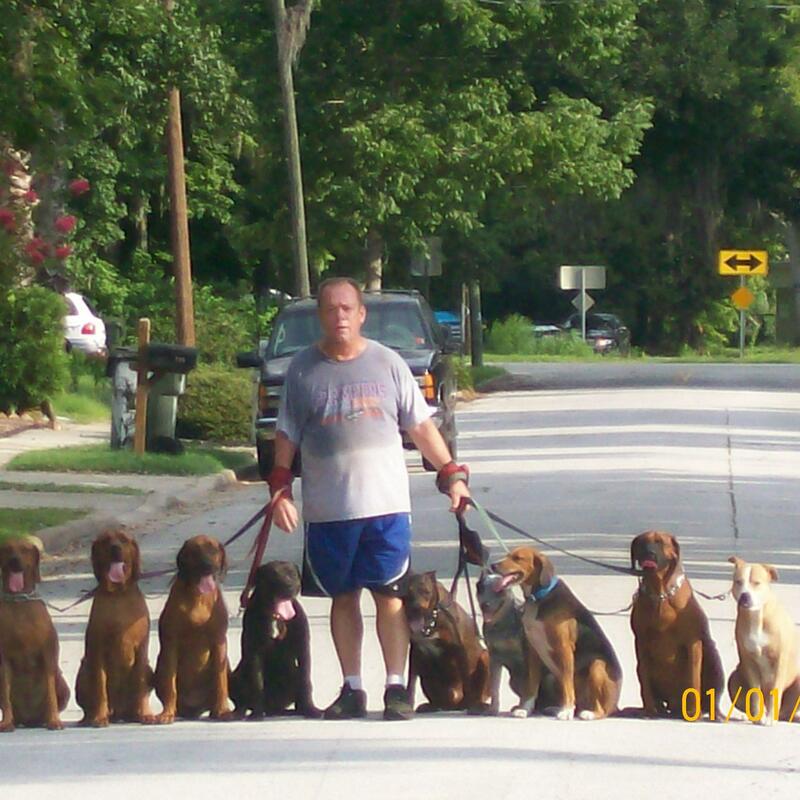 Stop by & see us soon or give us a call at (407) 622-0822!